Reiki is an ancient healing art that has recently been re-discovered in Japan. With the resurrection of Reiki in this age of mass and almost instantaneous communication, word of its power is quickly gaining the attention of the mainstream world. The mode of transmission of Reiki energy from a Reiki practitioner to a recipient was originally believed, by those interested in this art, to be limited by physical proximity. The Reiki practitioner would place their hands gently on, or a few inches above the Reiki recipient’s body. 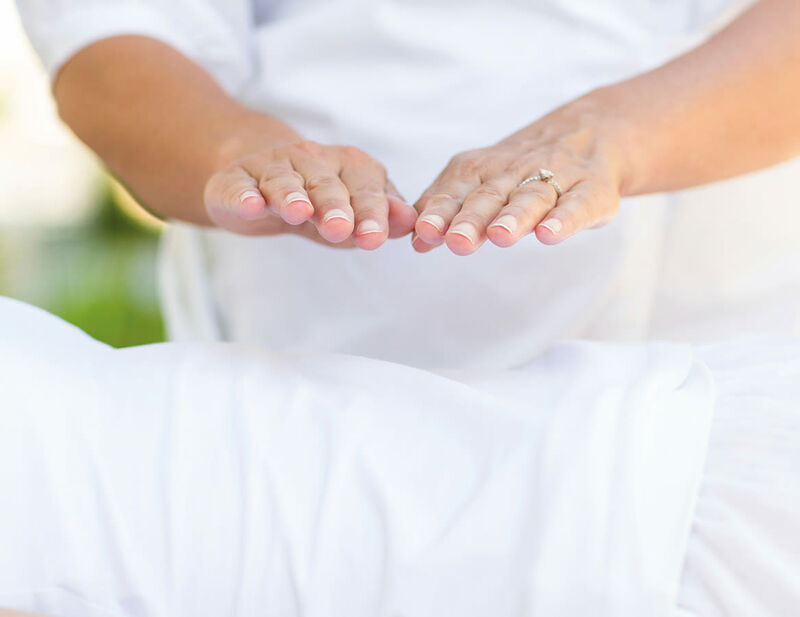 Upon further exploration of the potential of Reiki, “sending” the energy to the recipient or situation has proven to be just as beneficial as Reiki “hands-on” sessions. In fact, those who are too busy to carve out the time for a Reiki session can now go about their business while receiving the energy. Reiki Masters, such as myself, have directed Reiki energy to boardrooms, pets, surgical procedures, courtrooms, business offices, plants and even sporting events. 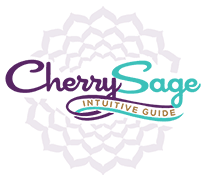 Reiki distance energy healing has become a viable option for those who would rather not have a “hands-on” session, are home bound, or simply don’t have the time for a session. After experimenting with this mode of transmission, I was utterly amazed at the results. One year of daily remote sessions to a seriously disabled arthritic friend ended up almost eliminating the crippling condition. Today this friend is not only employed, but is doing work that requires physical movement and stamina. As the power of Reiki spreads, individuals seeking sessions now have more options in incorporating it into their schedules and lifestyles. One need not be mislead or intimidated by Reiki’s foreign name. Reiki is called such because, as it happened, this old system of prayer and healing was again returned to mankind via a Japanese man called Dr. Usui. The name “Reiki” is Japanese because that was Dr. Usui’s native language. This healing art was known and utilized long before it’s resurgence under a Japanese name. The divine is not concerned with nationality. 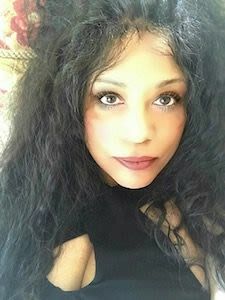 When utilizing Reiki energy, one is merely tapping into the magnanimous love of the divine (God, life force, universe, Christ force, etc). Famous ancient healers such as Jesus used the exact same source of energy as is used by “Reiki.” Jesus once said that all he can do can be done by us and even more. The key ingredient is trust. As a Reiki Master, I have learned to trust in the goodness and intelligence of this energy. The beauty of this divine love is that it does not discriminate between believers and skeptics. Its power has been utilized to positively impact a multitude of people and situations from NBA basketball games (calming potentially volatile players) to conservative institutions such as Wall Street. The healing power of Reiki can be directed toward individuals, pets, plants, living/working spaces, businesses, situations and even future events. This loving energy now called “Reiki” is incapable of hurting other individuals for personal gain. Extremely specific requests can be very limiting. One needs to reflect on the general desired outcome behind the request. An example would be to ask for the “growth of one’s business.” It would be more productive to ask what you would want from its growth. It may be better to ask for “financial freedom.” This broader approach frees up the hands of the divine to send you your best outcome(s). Reiki always works toward the best outcomes. When my clients present me with a request, I will ask that the energy be utilized for the “highest and best” of the individual or situation. It is good to remember that one is only limited by their imagination and purity of your intent. Those who believe in a supreme intelligence can elect to believe the source to be divine, thus creating a cooperative union between one’s inner knowing (the soul), and the source (God). My personal evaluation of its magnificent power places God/Universe/Source as the ultimate source of this energy, however, one’s personal beliefs or lack thereof do not hinder nor enhance the results of a Reiki treatment. Going through a special intensive training certifies a Reiki practitioner. The training is conducted by a Reiki Master/Teacher and includes a sacred ceremony called an “attunement.” Only after being attuned, can one channel the Reiki energy. Other healing modalities manipulate “Ki” or life energy. Examples include the martial arts, acupuncture, therapeutic touch, and other forms of “energy work.” Reiki is different in that it is extremely focused and need not be guided by a special effort or entering an altered state. The energy destination is divinely directed. There are different levels and abilities of a Reiki practitioner. To advance from one level to another, a perspective Reiki practitioner must receive an “attunement”. Generally, a person cannot channel Reiki energy without this ceremony. The first level is Reiki I. A Reiki I practitioner is empowered to channel Reiki energy by physically touching an individual with their hands. There must be physical proximity. A Reiki II practitioner is able to “send” the Reiki energy as well as giving hands-on treatments. Again, a special attunement is required to move to this advanced level. The Reiki II practitioner can direct Reiki energy to an individual, plant or animal or situation. When feasible, permission is required. In cases when granting permission is not possible, the Reiki practitioner can seek soul-approval. The next level is Reiki III. A Reiki III practitioner is known as a Reiki Master. In addition to the abilities of Reiki I and II, Reiki III practitioners are empowered with the ability to give attunements. A great deal of training by the master occurs prior to, and then after, the attunement.